The US is bolstering its presence in the region as Turkey appears to be increasingly willing to use or at least threaten force to uphold its interests in Northern Cyprus. The latest tensions center on an underwater oil discovery. Last December, an oil find at a location between Egypt and Cyprus called the Zohr Site was discovered. Believed to be host to trillions of barrels of untapped oil, Zohr's discovery has led to a black gold rush in the surrounding area for similar sites. Sure enough, in February, Italian multinational ENI announced the discovery of the Zohr-esque Soupia Site. On February 9, the Turkish navy shadowed a drilling ship owned by ENI as it undertook an exploratory mission at the Soupia Site. 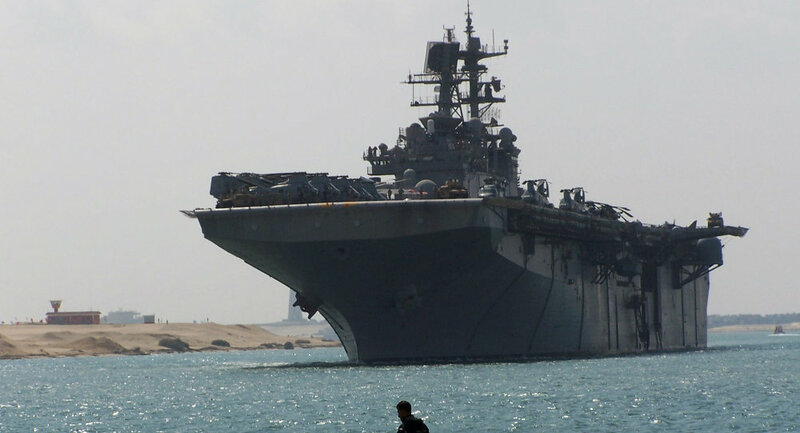 Ahval News reported that on February 21, the Iwo Jima amphibious ready group, which includes three amphibious warfare ships and the 2,500-strong 26th Marine Expeditionary Unit, was deployed to the Mediterranean bolster the strength of the US Navy's Sixth Fleet. The flagship of the group, the USS Iwo Jima, is equipped with Cobra attack helicopters, AV-8 Harrier ground-attack aircraft and MV-22 Osprey tilt-rotor carrier aircraft, along with its own complement of anti-ship and anti-air missiles. The Sixth Fleet comprises US Naval Forces Europe, based out of Naples, Italy. The Iwo Jima group joins the five permanent vessels stationed in the Mediterranean: four destroyers and a command and control vessel. Two ExxonMobil surveyors also arrived in the Mediterranean less than two weeks later, bound for the exclusive economic zone (EEZ) of the island nation of Cyprus. They are acting on a contract signed between ExxonMobil, Nicosia and the state-owned Qatar Petroleum. The waters in question are not disputed. On February 23, the ENI ship returned to build an oil well, only for Turkish military vessels to block their path and threaten to sink them. The incident was condemned by the governments of Cyprus, Italy and the US and the European Commission. According to Ahval News, US Secretary of State Rex Tillerson, who served as ExxonMobil's CEO prior to taking his present job in 2017, criticized the Turkish naval action as "gunboat diplomacy" during a Monday meeting with Turkish Foreign Minister Mevlüt Çavuşoğlu. 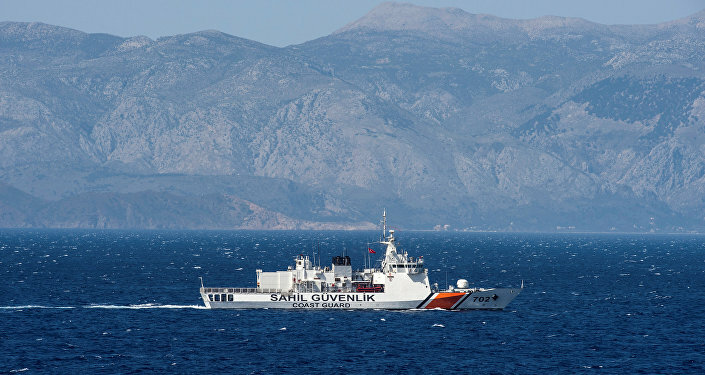 The incident stems from a dispute between Cyprus and Turkey over the extent of the former country's EEZ; while the UN and the international community writ large recognizes that the seas within 12 nautical miles (13.8 miles) of Cyprus' shores are theirs to use economically, Turkey does not. The reason for this is Northern Cyprus, a protostate that is recognized only by Turkey. In 1974, the military junta in Greece attempted to annex Cyprus, a nation with a majority Greek population but a significant Turkish minority. Turkey responded by invading the island and expelling the Greek Cypriot population from the territory they controlled on the northern part of the island. 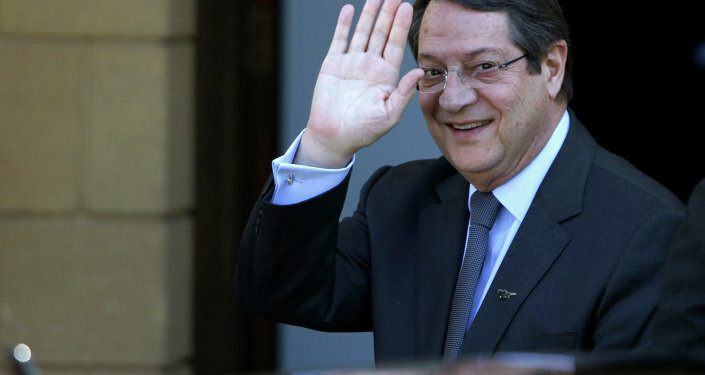 Turkey is not a part of the international consensus on Cyprus' EEZ because they do not believe that the Republic of Cyprus has the authority to represent the interests of Northern Cyprus. To the rest of the world, Northern Cyprus is a Turkish occupation of Cypriot land — and as Cyprus is an EU member, it is a sticking point of tensions between Ankara and Brussels, too. However, the planned site for ExxonMobil's surveying expedition is not part of Northern Cyprus' own exclusive economic area as claimed by Turkey.